Love this, what do you think? Vivian was adopted from China in 1995. She is now on the cusp of adulthood, and is wrestling with questions of identity. She describes herself as a “very Westernized” person who doesn’t “feel Asian.” Vivian’s family has shared openly with her about her adoption, but she still has questions. Her parents support her self-exploration, and they prepare to go with her on a trip to China. Although Vivian’s mother becomes ill, Vivian and her father, Hubert, do make the trip. They visit Shumin, a girl of Vivian’s age who was adopted at the same time as Vivian, but by a Chinese family. They also visit the orphanage where Vivian spent her first months. In this hour-long documentary, Vivian experiences culture shock, learns about her roots, and finds some answers to the questions she’s been asking. Transracially adopted persons will explore their ethnicity sooner or later. Familial support, especially during the adolescent years, will help transracially adopted children develop a greater sense of self and ethnic identity. It may seem insignificant, but how race, culture, and identity are negotiated in a transracially adopted child’s developmental years will undoubtedly affect his or her psychological and emotional adjustment across the lifetime. 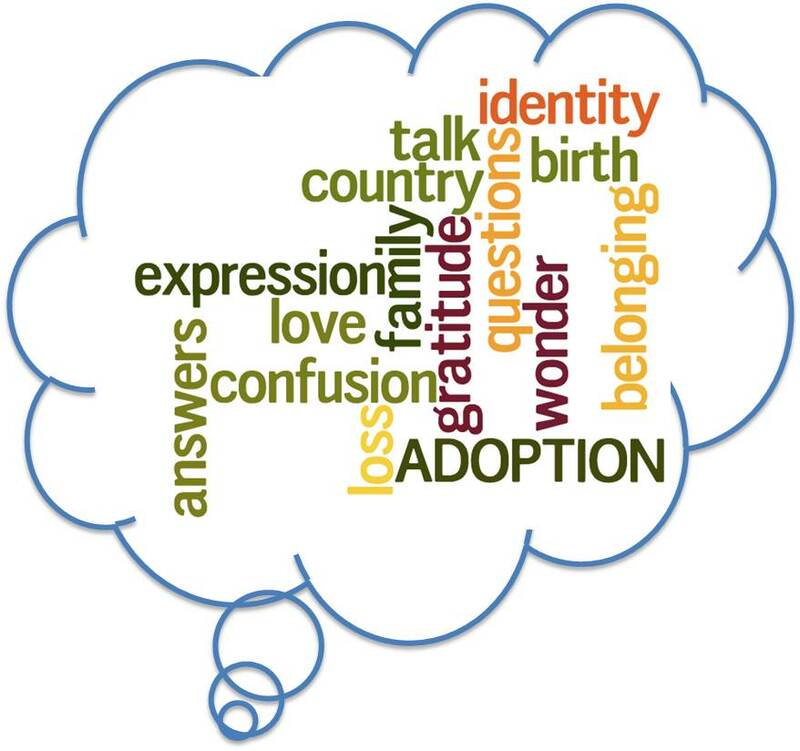 “The more we can question, explore and understand the experience, the more opportunity we will have to shape the future of adoption.” Lost Daughters: Writing Adoption from a Place of Empowerment and Peace. 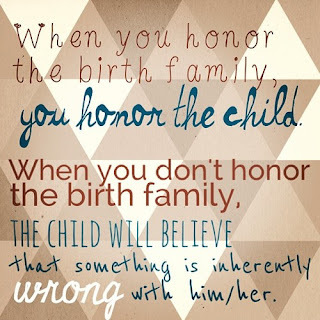 Great to see high school students talking about their adoption stories. 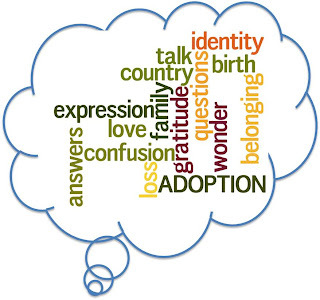 Learn about their personal stories and how they feel about being adopted.